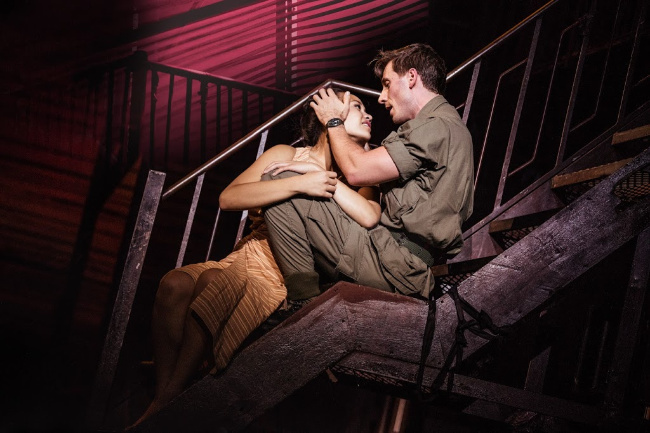 We had the pleasure of seeing Miss Saigon and all her glory at the Aronoff Center for the Arts presented by Broadway in Cincinnati. This show was spectacular and made us feel all of our emotions from sadness to joy and everything in between in just a few hours. 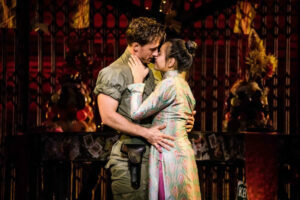 The music, the set, the theatrics and the costumes were all out of this world, but it was the performances by the main cast that really blew us away. 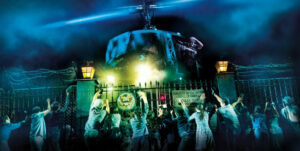 Get your tickets now so you do not miss this epic production, it is in town until April 21st. This painfully beautiful love story is really something to behold. There are mature themes in the show that might not be suitable for young children. If you want to get a glimpse of how the show was created be sure to watch the The Heat Is Back On from Universal, you can find it on DVD or watch on Amazon. 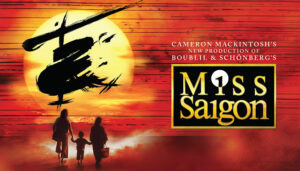 Single tickets for MISS SAIGON are available at https://www.cincinnatiarts.org/. Performance dates & times are: Tuesday – Thursday at 7:30PM, Friday at 8:00PM, Saturday at 2:00PM and 8:00PM, Sunday at 1:00PM and 6:30PM. For groups of 10 or more, contact the group sales department at 513.369.4363. Performance schedule, prices and cast are subject to change without notice. 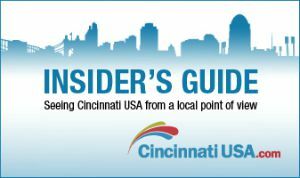 For more information on additional shows in the Fifth Third Bank Broadway in Cincinnati season presented by TriHealth please visit BroadwayInCincinnati.com.